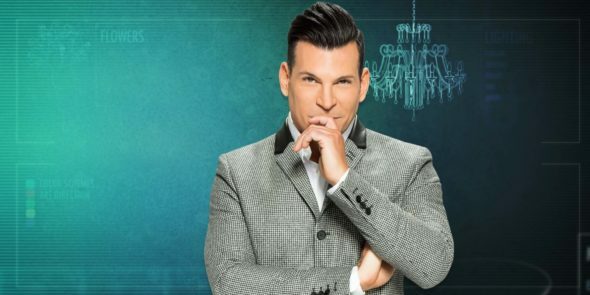 David Tutera’s Celebrations is back. Recently, WE tv announced the TV show will return for a third season this week. The reality series follows event planner David Tutera as he helps celebrities plan spectacular parties. Season three guests include Zendaya, Cake Boss Buddy Valastro, and Heidi and Spencer Pratt. Season three of David Tutera’s Celebrations premieres on WE tv on April 27th at 10 p.m. ET/PT. What do you think? Have you seen David Tutera’s Celebrations? Will you watch the new season? More about: David Tutera's Celebrations, David Tutera's Celebrations: canceled or renewed?, WE tv TV shows: canceled or renewed?